The Dukes of Dice - a podcast and community about board, card and role playing games. ... 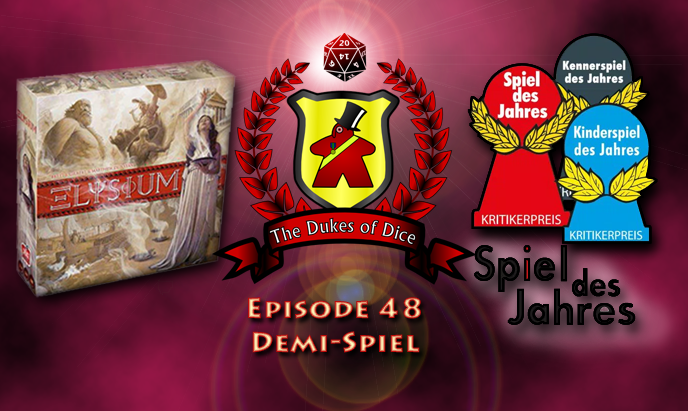 Discuss the recent winners of the Spiel Des Jahres (1:02:13). Please be sure to support the Dukes on their Patreon campaign page! Don't forget to give us your hearts on Board Game Links!